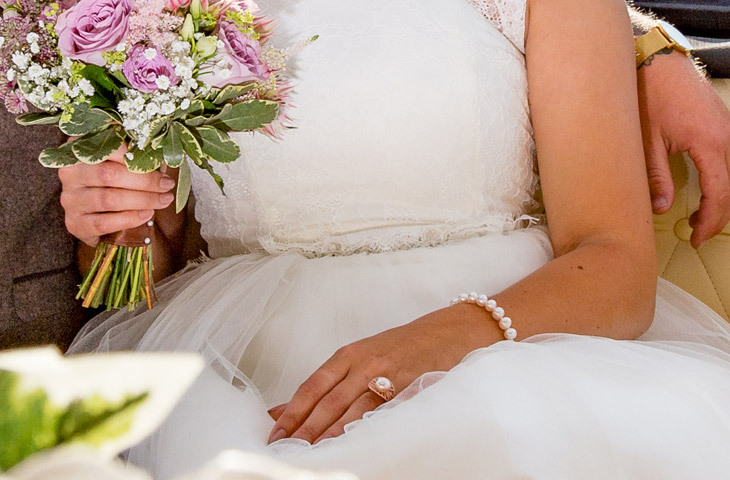 Weddings are where memories are made. Our new dedicated pop-up ‘View for Venue” offers a spectacular setting to start your magical memories. 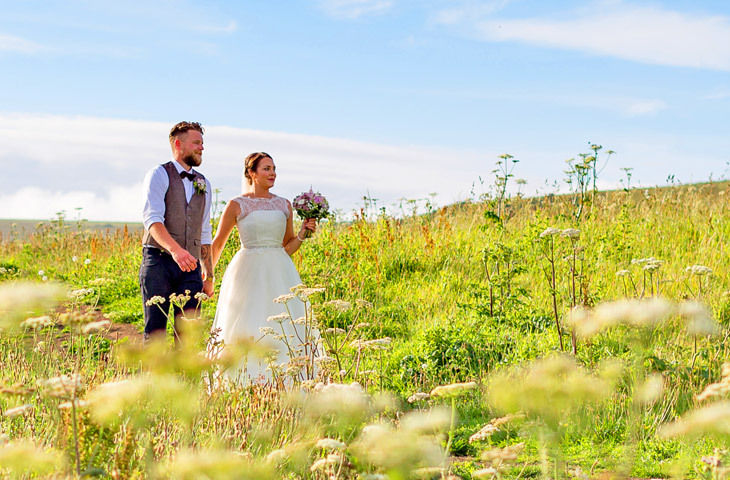 Unrivalled views, a butterfly meadow and ample parking gives you the freedom to make your wedding your own, knowing that you are in the right place. 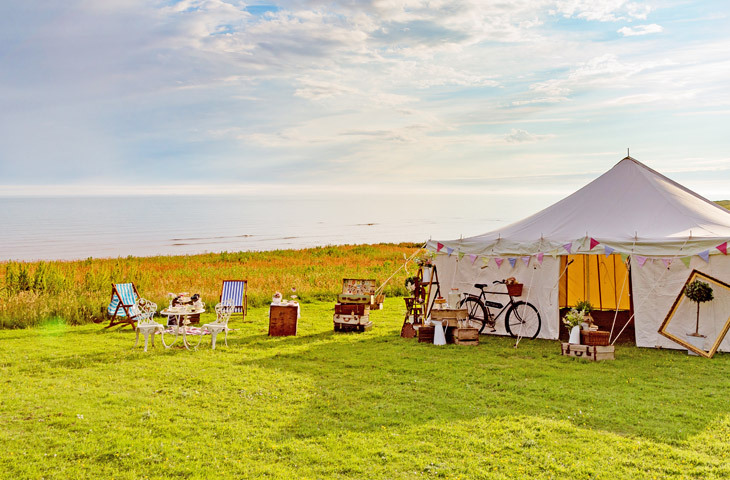 We are delighted to offer this land for hire for the first time in our history, having operated the nearby family business, Isle of Wight Pearl for the past 28 years. The land adjacent to the Isle of Wight Pearl is blessed with truly stunning views across the English Channel. On a clear day you can see beyond Tennyson Down to Poole and Weymouth to the west and to the Jurassic coastline and the infamous Blackgang Chine in the east. 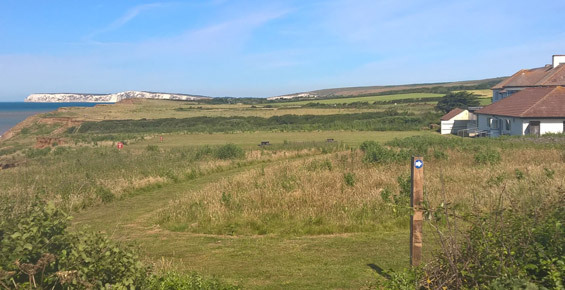 The hire site measures approximately 40 x 80 metres with the view towards the west visible from the full 40m frontage onto our butterfly meadow. It also comes with parking for approximately 30 cars during the day, with use of the Isle of Wight Pearl car park after 5.30pm. If you’re looking for fantastic picture opportunities allow us to suggest a few. 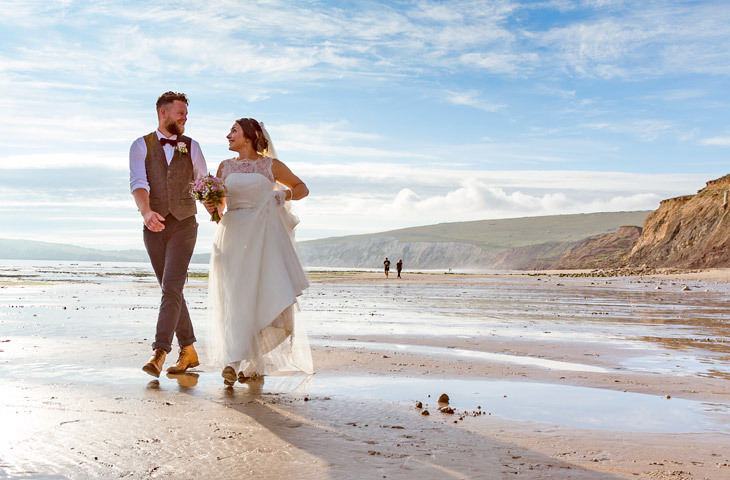 Not only is our site situated on the famous, Military Road which is voted as one of Europe’s most beautiful drives, we are also less than three miles away the unspoilt and picturesque Compton beach. A favourite of islanders the area boasts a mile of sandy coastline, which at low tides makes for perfectly dreamy pictures. For enquiries please call our marketing team on 01983 740 352 or alternately please use the contact form to request a call back. 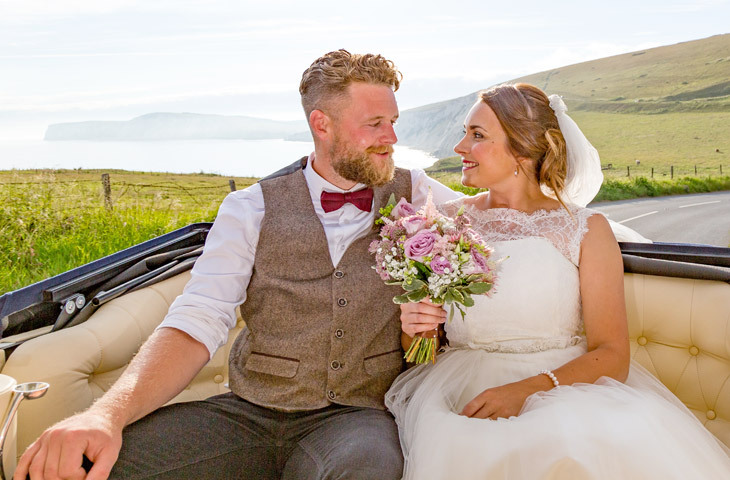 We’d like to credit and say a big thank you to the following Isle of Wight bridal suppliers for their help in creating these beautiful images. 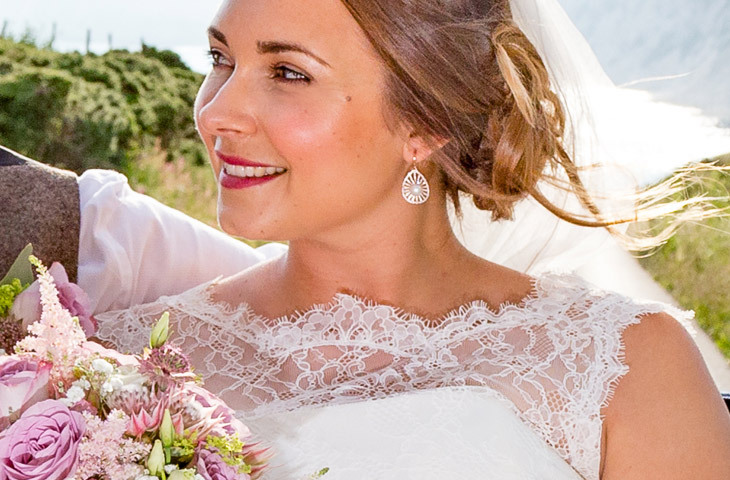 Unite your jewellery with your choice of location with our stunning selection of wedding jewellery. 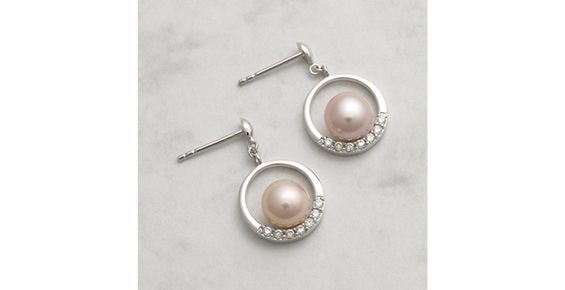 Beautiful pearl pieces that you can treasure and wear for years to come. 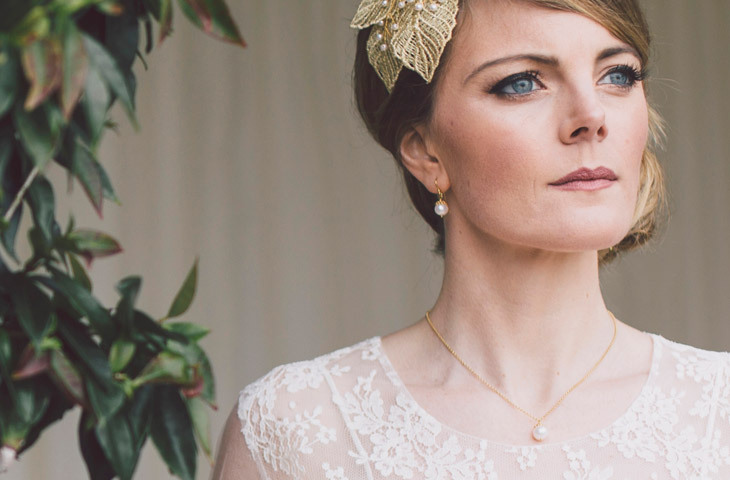 Not getting married, but love our site? 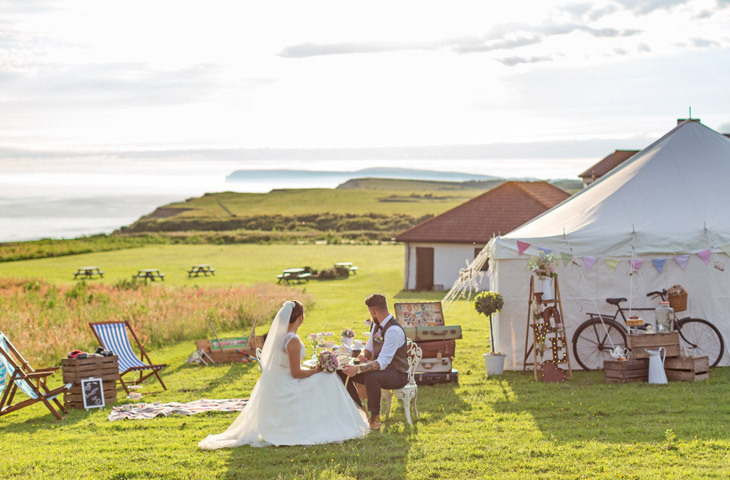 We don’t just offer the land for hire for wedding events, why not consider our beautiful setting for special events such as Anniversary celebrations, milestone birthdays or a family get together – just call us for details.